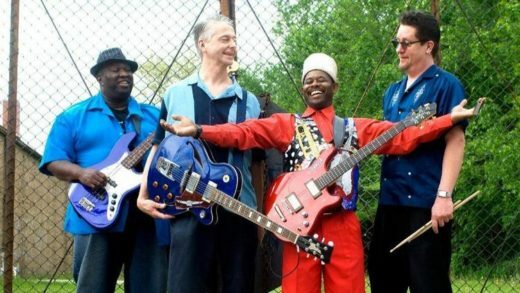 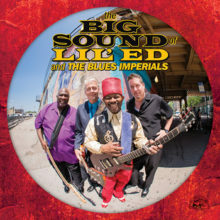 Award-winning blues legends Lil’ Ed & The Blues Imperials debut their band new website at www.Liledblues.com. 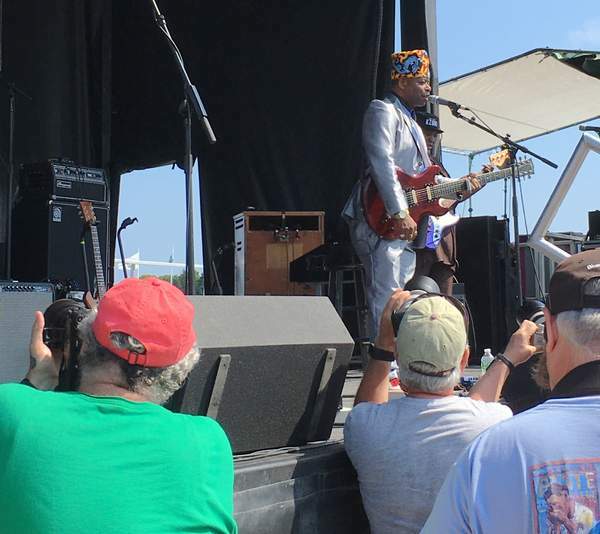 At the site, fans can read the very latest, most up-to-the-minute news about the band, as well as dive into their illustrious history. 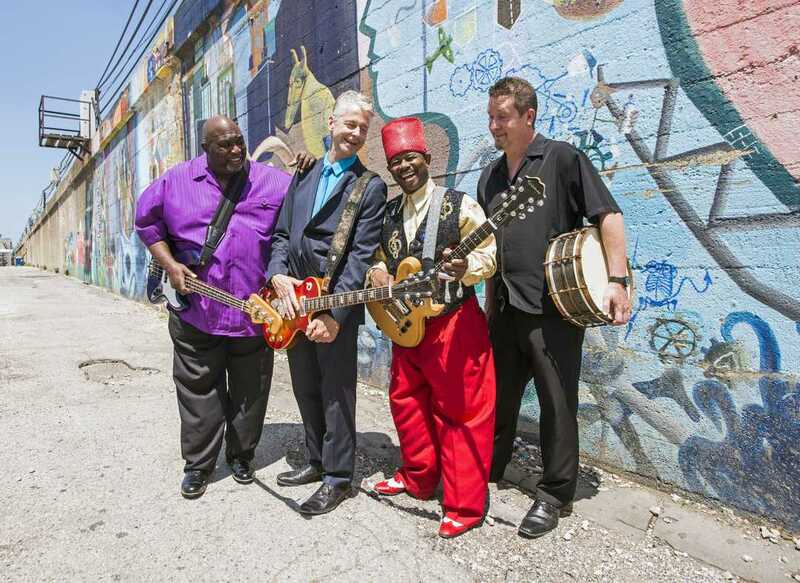 Additionally, people can preview and purchase the band’s music and make plans to see them live while checking out the most current tour dates. 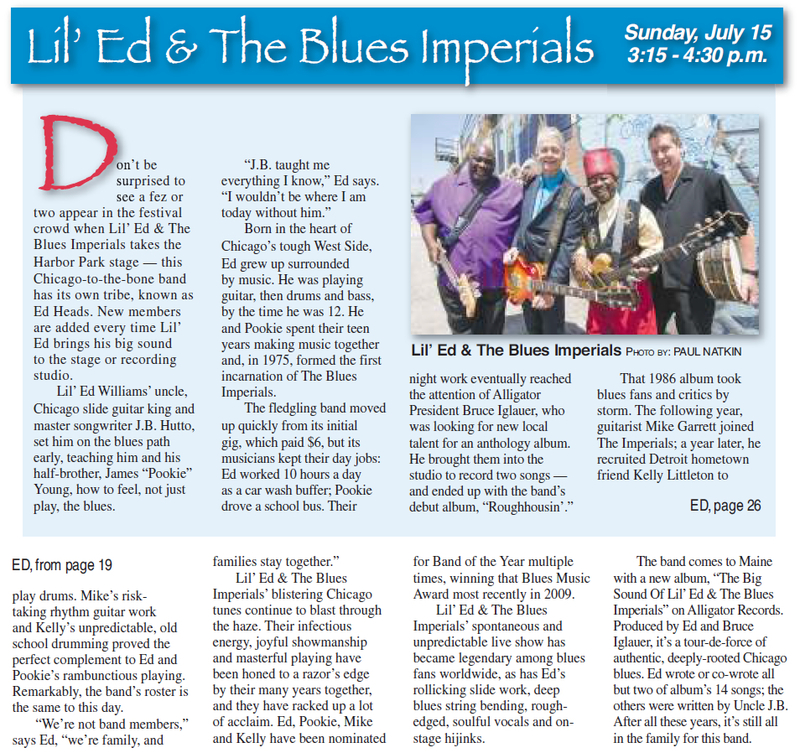 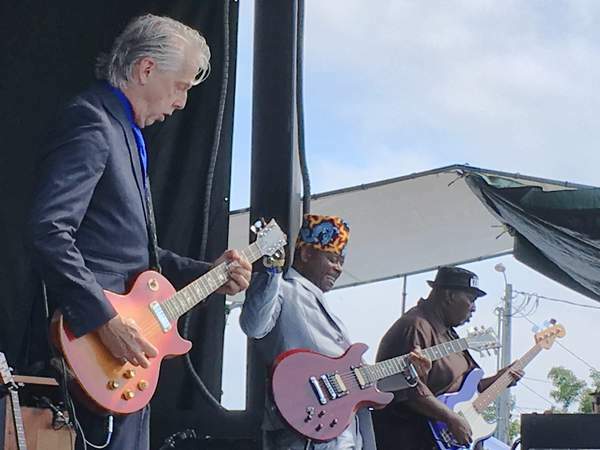 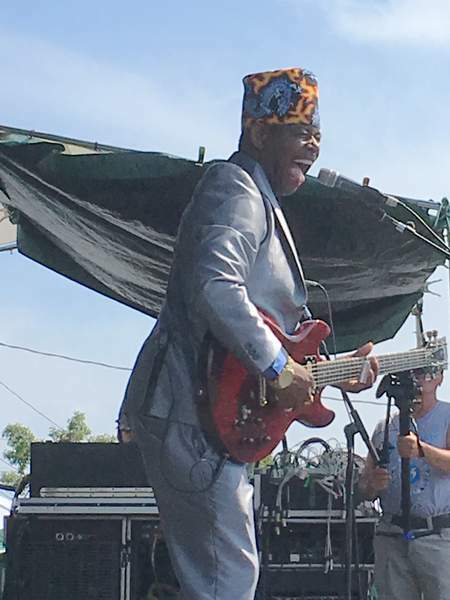 Read the Lil’ Ed & The Blues Imperials debut new website press release on Alligator Records.